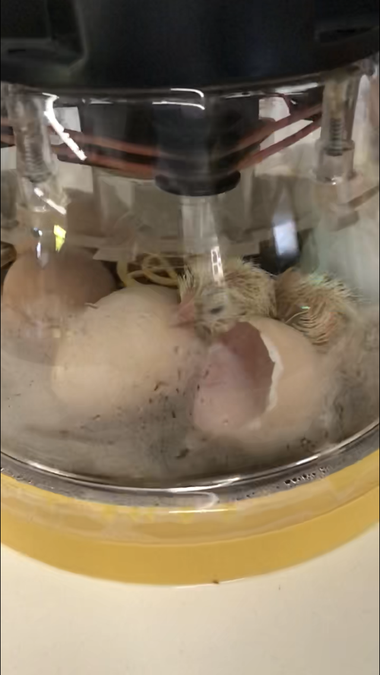 New Chicks in Year R! In Year R the children have been waiting patiently for the chicks to arrive. It has taken 21 days but we were lucky enough to catch one hatching this morning. The children were so excited and we hope our chick Richard has some brothers and sisters soon to keep him company! (Actually this is Richard II - as we had a Richard last year as well!) Watch the video here.